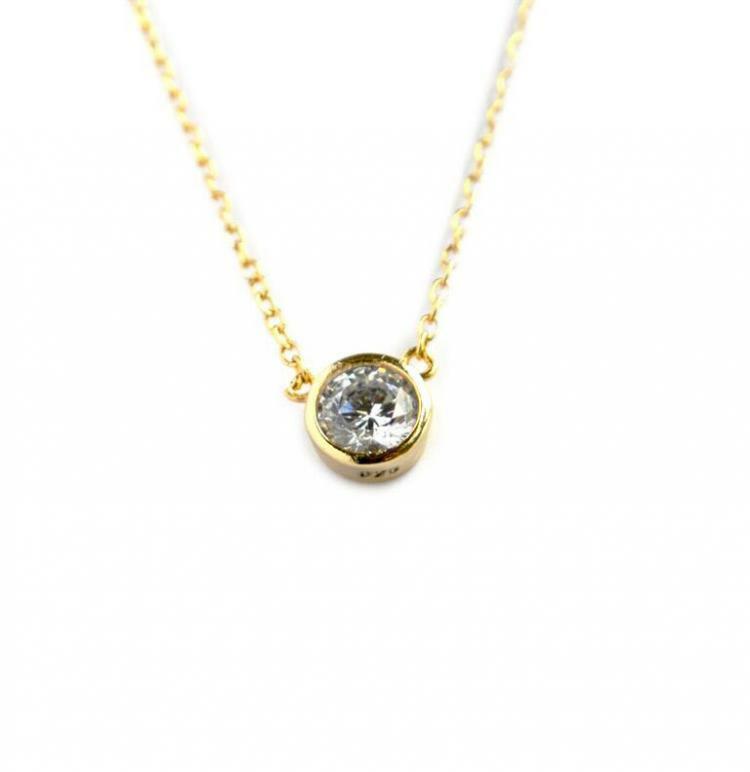 This 5mm single cz is the perfect accessory for any outfit. You can layer it or wear it solo and it makes for a great gift. And it comes at a great price point for you! Ours comes in sterling silver and cz, you choose 16 or 18 inch, you can upgrade to gold plated or rose gold plated.